On sale! 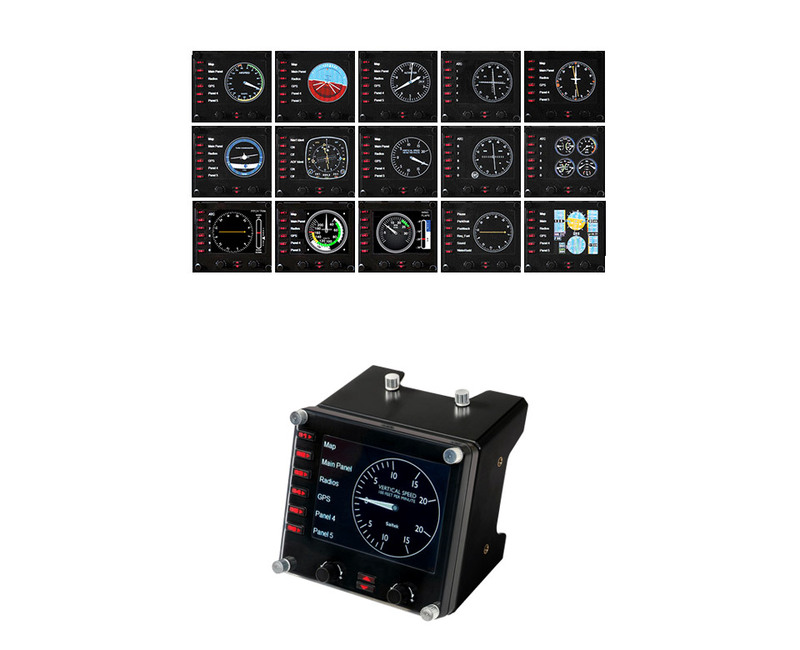 (normally $239) Upgrade your flight sim experience with the Logitech G Flight Instrument Panel. 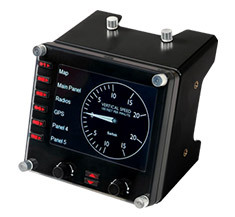 A colourful 3.5-inch LCD screen seamlessly integrates into your favourite flight sim software. The Instrument Panel automatically updates and reacts to software events, giving you accurate, real-time access to important flight and aircraft information.